Vivo V12 Pro could be launched in India in the coming months. It's confirmed that Vivo India is prepping the sequel to the Vivo V11 Pro. This upcoming device is likely to be dubbed Vivo V12 Pro. 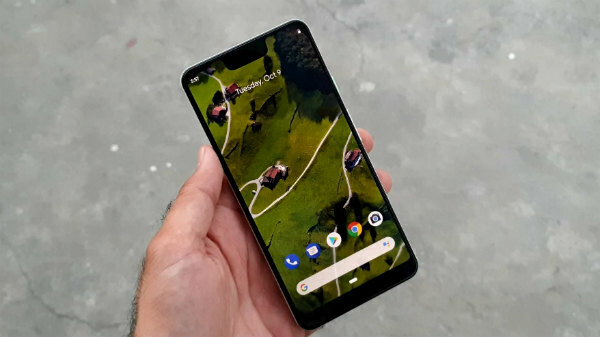 While none of the specifications and features of this smartphone are known, it is believed that the device will make its way into the Indian market sometime in the first half of 2019. 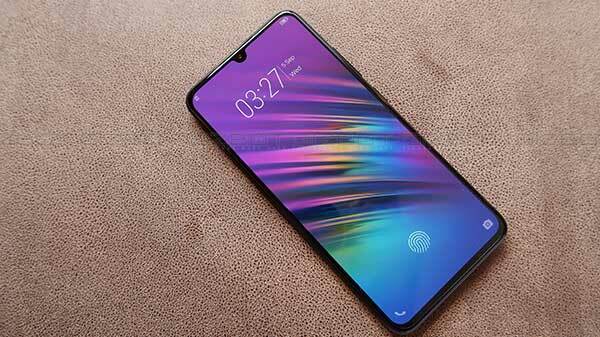 The Vivo V12 Pro is rumored to be launched with an improved in-display fingerprint sensor, which is claimed to be faster than the one on its predecessor. It is also expected to feature an AMOLED display with a small cutout or a hole on the display to house the selfie camera. In an interview with India Today, Vivo India's Director-Brand strategy, Nipun Marya stated that they will launch the V12 Pro in the first half of the next year. 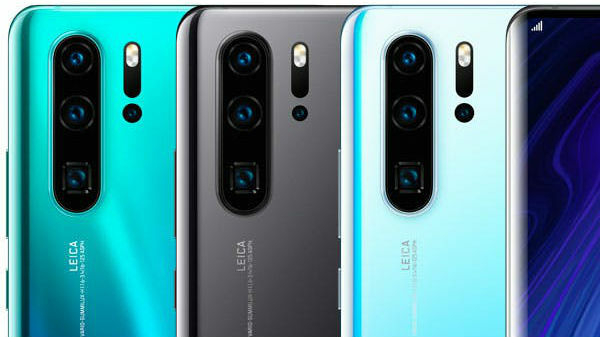 Similar to this year, the company will launch two V series smartphones - one in the first half and the second one in the latter half of 2019. Notably, the Vivo V9 was launched in the first half of this year and the Vivo V11 Pro came in the second half. While the V11 Pro successor is claimed to be dubbed V12 Pro, we can expect the Vivo V10 to be the successor to the Vivo V9. There is another upcoming Vivo smartphone also in the making. According to Marya, the company is working closely with the chipmaker Qualcomm as they are prepping a 5G smartphone. This one is also said to be launched in 2019 but we cannot expect it to be launched in India until the market is actually ready for 5G. However, he added that Vivo will be one of the first brands to bring 5G phones to the country. He further stated that the 5G smartphone is already in the advanced development stages and the testing of the same has already begun. In addition to smartphones, the company is also working on wearables with support for next-generation cellular connectivity. It appears to have teamed up with TCL, Hire and other companies in order to manufacture such devices.